President Obama discussing immigration reform in June 2009, Official White House Photo by Pete Souza. In a clear signal that Obama will demagogue any issue to help his re-election chances, we read this from the U-T.
President Barack Obama told about 70 national leaders in a private meeting Tuesday that immigration reform is still one of his priorities despite the failure of the DREAM ACT and the absence of movement on other immigration reform. 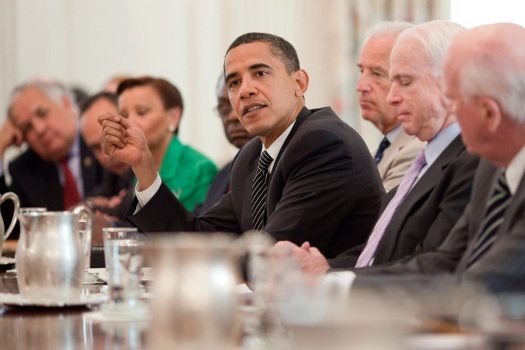 The meeting focused on how to engage Americans in a discussion around immigration reform and Obama asked the leaders to use their influence to shape the public conversation. That would be code for, “accuse the Republicans of being racists so this issue can kept alive as a wedge for the next election cycle.” The article goes on to quote Frank Sharry, executive director of America’s Voice Education fund, as saying the President is willing to spend his political capital on this cause. Bunk. First, as if he has any. Second, if that was true, the President would have already spent the capital to pass the poorly named DREAM act in the first place. Third, if the President were serious, he would enforce the border. So what can we do to fill the vacuum left by Obama’s leadership on the issue. I think comprehensive immigration reform is too important to let the Democrats take control of the issue. But the American people want the rule of law enforced, so the down payment has to be a real commitment to enforce the border. But the GOP should make this promise, once the border is secured, we will work to establish a guest-worker program of sufficient magnitude to meet the real labor demand in this country. We will provide a path, not to citizenship, but normalcy for those here illegally who are willing to return to their country of origin and enter the country legally. Further, we will be open up the H-1B to millions more workers as part of an effort at reform. Such an effort would be good for the country and good for the Republican party. Many of these legal guest workers will be Hispanics and Asians, giving the lie to the slander that Republicans are racist. 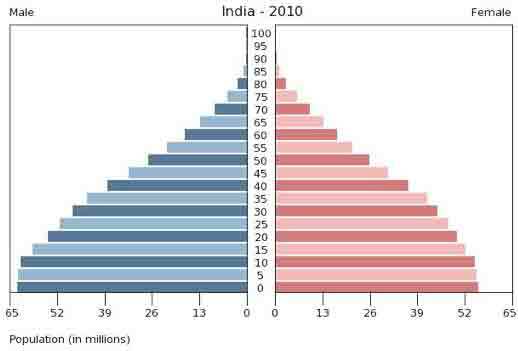 Further, the country needs younger workers to help solve the structural deficit, as I have outlined before. 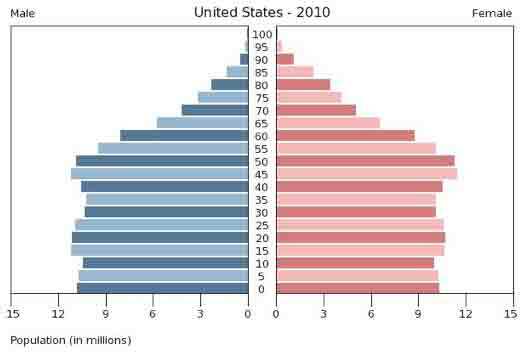 Note the U.S. baby boomer bulge moving into retirement causing strain on the economy. 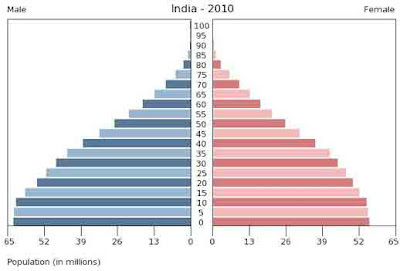 India, by contrast has a large, young population, facing no such challenge. Skilled immigrants, like those that come to this country under the H-1B, can help the country compete globally, as discussed here. By advancing a comprehensive agenda that will include respect for the rule of law, but at the same time help solve some of our countries most pressing issues, the GOP will help the country and itself. Cross-posted from The Liberator Today.